Do you have the impression that your fire station might be outdated? Depending on its age, the interior finishes and exterior materials may be showing signs of wear or reflect a look that is no longer appealing. The layout may no longer be compatible with the changes in your operation or type of vehicles. It is possible that the construction may not comply with the current standards for building codes or energy efficiency. Is it time to consider a redesign of your fire station? Watkins Architect has the experience of many successfully completed projects to provide the professional guidance and services necessary for a redesign specific to your operation and facility, from a refresh of the interior or exterior finishes to a complete renovation of the interior layout and an addition. When thinking about the redesign of your facility, it is important to consider both the functional aspects and the aesthetic features. Exterior materials may no longer reflect the company’s image or brand, or there may be interest to modify them to reflect the architectural heritage of the surrounding neighborhood. For the Lyon’s Fire Company, Watkins Architect designed the renovations and additions to maintain the look and features of the historic original 1941 social quarters. We are currently working on the New Tripoli Fire Company, in which both the existing building is being retained and renovated and an addition is being constructed, with the goal that both elements be compatible. The above list represents only some of the many considerations important to a redesign of your fire station. At Watkins Architect, we emphasize the importance of listening to you, identifying the applicable codes requirements, tapping into our vast experience with fire stations and providing creating design alternatives responsive to your needs and vision. 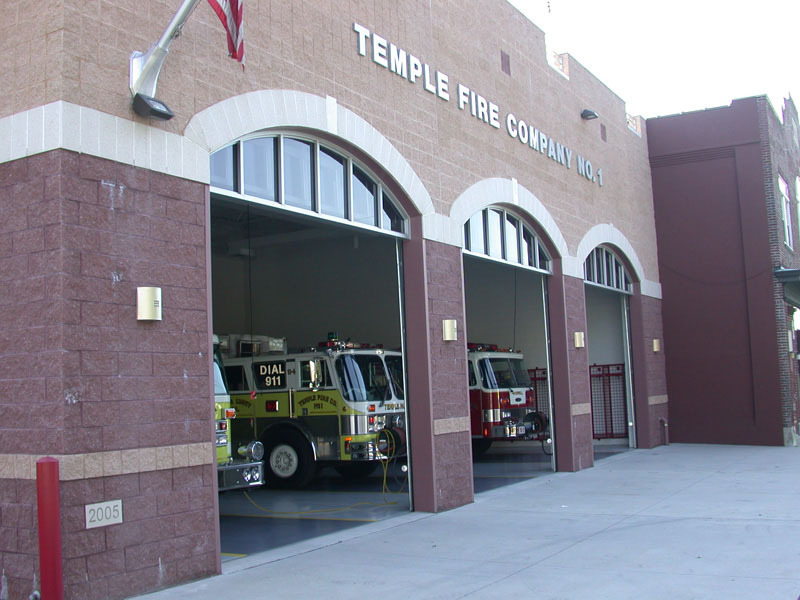 Contact us to schedule a meeting to discuss your fire station design. Previous Previous post: What Do Welding Labs Consist of?